cable Archives · Stop the Cap! A new union-sponsored website promises consumers they can find a better deal with a different video provider. 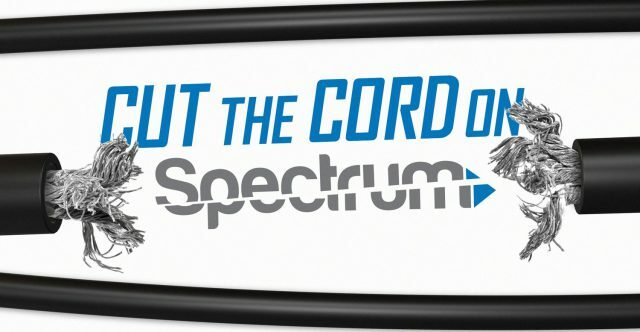 Many of the more than 1,800 Charter/Spectrum workers in the New York City area, on strike since early 2017, have teamed up in a new campaign to encourage customers to cut cable’s cord and disconnect service. The website offers basic advice on alternative providers that stream video programming over the internet, including general pricing and included features. 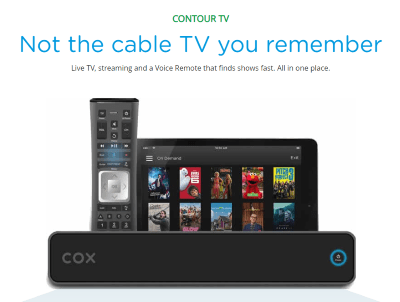 The website implies choosing any other provider is probably better than sticking with Spectrum. The International Brotherhood of Electrical Workers Local 3 is behind the latest digital effort to make life difficult for Charter Communications. The union plans to spend “tens of thousands of dollars” on online ads targeting zip codes where Spectrum provides cable service, according to union officials. The union is getting significant support from politicians downstate, including New York Gov. Andrew Cuomo, who blasted Charter at a well-attended union rally in front of Charter’s headquarters on Wednesday in Manhattan. The governor also continued his ongoing attack on NY1 – Spectrum News, a company-owned 24-hour news channel. 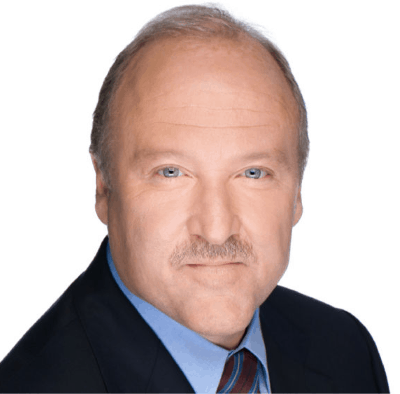 Many union-supporting politicians have refused to appear on NY1, accusing the channel of bias. Population growth in South Carolina has opened up new opportunities for Charter Communications to extend cable service into areas that were formerly too unprofitable to serve. On Tuesday, the company announced a $1 million construction project to bring Spectrum cable broadband service to the town of Lamar in Darlington County. Urban sprawl around the city of Florence, to the east of Lamar, and Columbia to the west, has made connecting the town of around 1,000 more economical. The cable company plans to break growing in late spring of 2019 to launch residential and commercial internet access. At present, Frontier Communications is the only internet option for the community. As part of the announcement, the cable company donated three Apple iPads to the Lamar Library and presented a $5,000 check to the Lamar Rescue Squad. 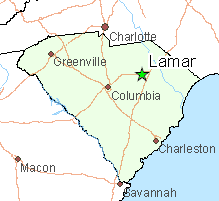 Lamar is a community located a short distance away from both I-95 and I-20. Charter promises to make additional announcements about future expansion in early 2019.